We know it is exciting to get your awesome videos and images, but we also understand that it can be frustrating if you con't get them downloaded, so we put together this how-to page to help you download your media from your gallery. Check it out below. We are always here to help, so please Contact Us if these directions are not as helpful as we think they are. Or if you are not interested in hearing Ryan go on-and-on, you can read the directions below. We understand. Step 2: Click "Download All"
Now, you need to click download all from the upper right corner of your gallery. 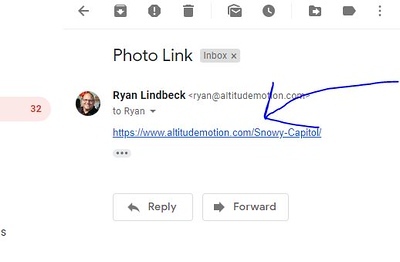 This will allow the system to email you a link to download the entire gallery in one file. If you want to download just a single image you can click on that image and then click the download button in the lower right-hand corner. 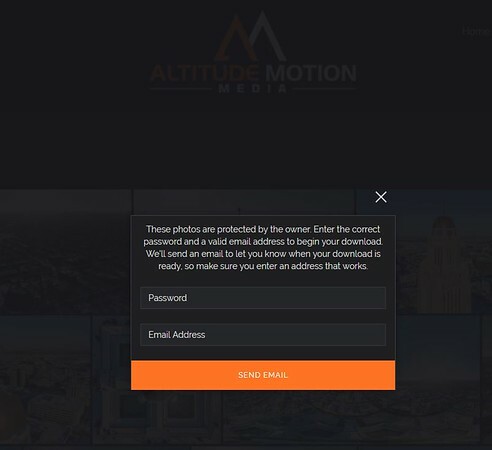 Then to download your files you will need to enter a password (if there is one for your gallery, which we would send to you) and email address where the system can contact you to send you the link to download your files. This email address can really be anything you want, so whatever works best for you is fine with us as there is no restriction on the email. It does not need to be the email address we contact you at. 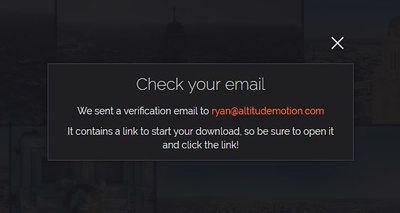 The system will then send you an email to download your files. The email usually arrives within a minute or two, but can take up to 15-20 minutes depending on the size of your gallery. Now head over to your email. 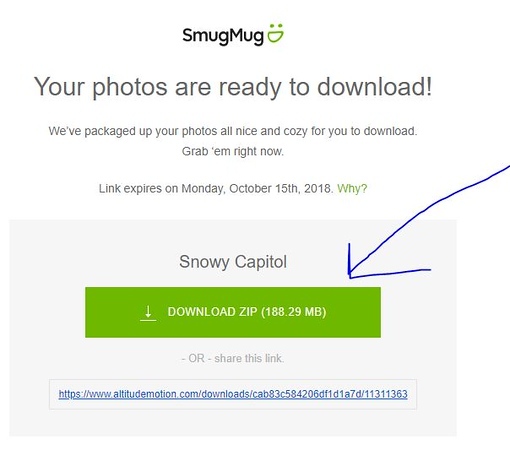 Step 5: Open The Email and Click "Download Zip"
Once you receive the email, open it up and click on the green button that says "Download Zip." This will download the file to your computer, wherever it regularly downloads files, and it will include all the images and videos that are in your gallery. Now it is time to upload those files wherever you want them. Enjoy! Please contact us f you have any issues with downloading your media or if we can assist in any way using the link below.